Zong is placed among the cellular service providers across the country. It offers voice and data services, and operating GSM network in Pakistan since 2008. Zong offers voice and data services, and operating GSM network in Pakistan since 2008. Zong headquarter is located in Islamabad. Zong is the 100% subsidiary of China Mobile. Company has over 8,000 3G cell sites across the country. It operates 2,300 customer service centers and 305 Franchise across the country. It offers the services of 2G, 3G, 4G technologies. You can find the details of the the Zong Call Packages/Bundles, Zong SMS Packages/Bundles, Zong Internet Pakages, Zong Internet and MMS Settings. Zong is providing its prepaid customers to check the remaining balance information. 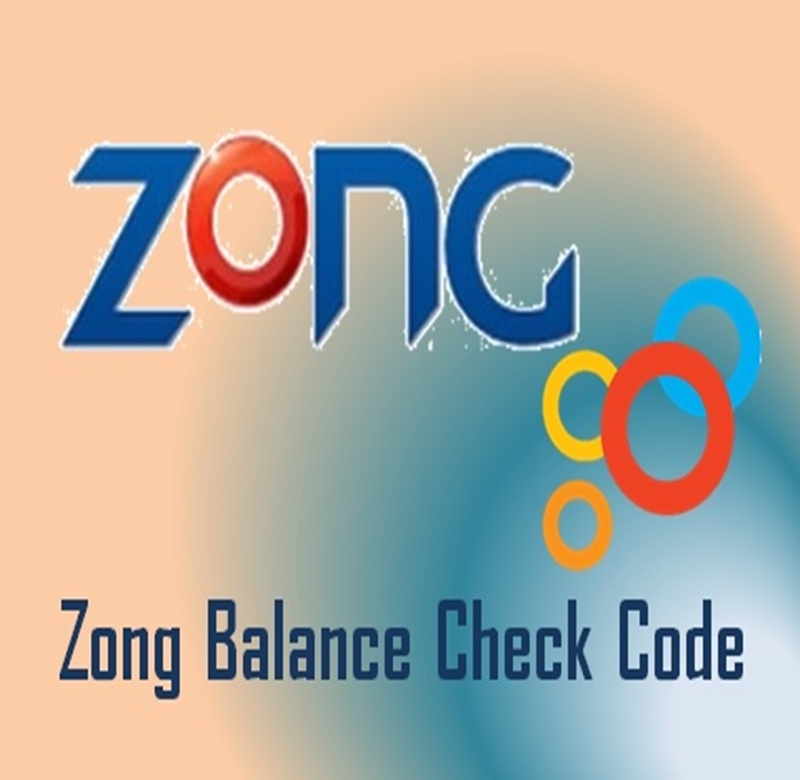 Zong customers just dial the code and given below and they will receive the automatic response from the company that will tell you the detail of your balance. This service is for the Prepaid customers that can use the option irrespective of which package or tariff they are using. Standard taxes are applied for each check. Balance Check codes can be changed any time. Company’s terms and conditions are applied.